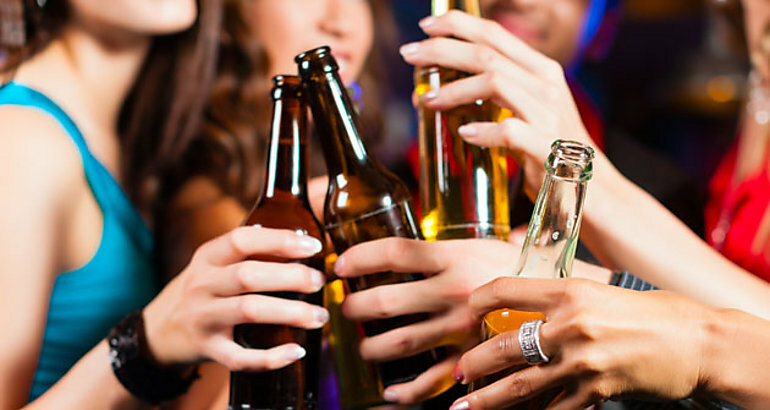 Many drunk people have done less-than-intelligent things while under the influence of alcohol. Some people become completely emotional after being reminded about their life problems, while others gain the courage to say or do something that they’re afraid of. We’ve also heard about some people who ended up with strange purchases that they barely may or may not remember doing. Just like the story of this man who recently shared his unforgettable experience of spending a huge amount of money after getting too drunk. A Twitter user with the handle @polalaluna tweeted about his most recent purchase that sparked different reactions from the netizens. 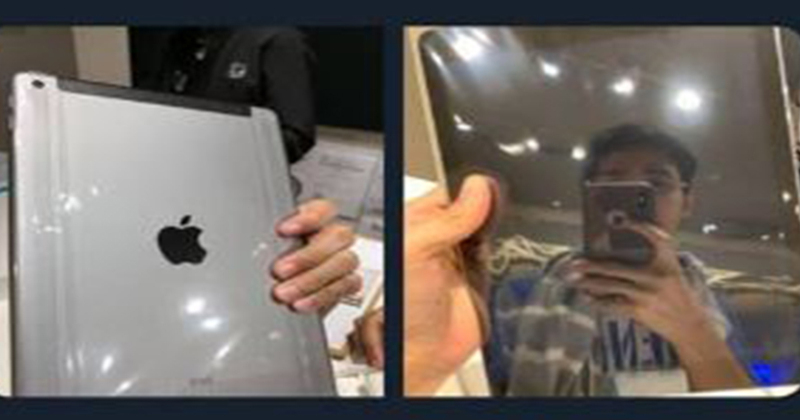 Based on his post, it appears that he purchased an iPad without him knowing because he is too drunk that day. 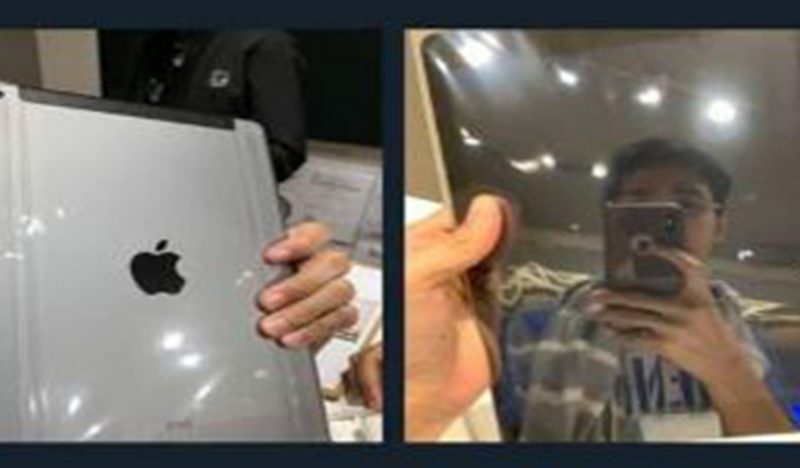 After blaming himself for buying this expensive gadget, he just thought of it as an advance gift for his birthday. The said Facebook post has received more than 16,000 reactions and 17,000 shares as of this writing. Many netizens find it hilarious and at the same time amusing that he still managed to go to the iStore and talked properly to the sales personnel, despite his condition. There are also some who shared their own funny experience while they were drunk.